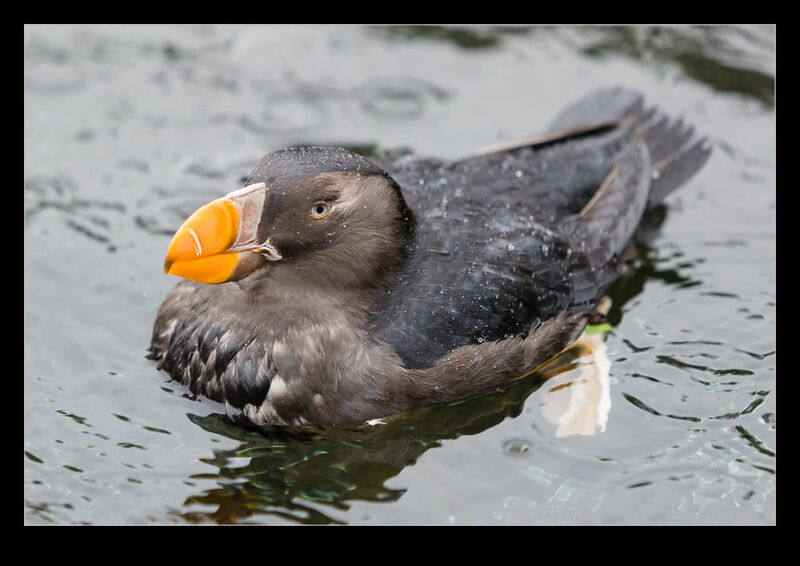 In the UK, the puffin is a well recognized bird. The small body and large bill are easily identified and the coloring is pretty bright. I am struggling to think whether I have ever seen one in the wild as they live in some pretty remote places. I might have but I don’t recall it. The aquarium in Newport OR had a bunch of them though. 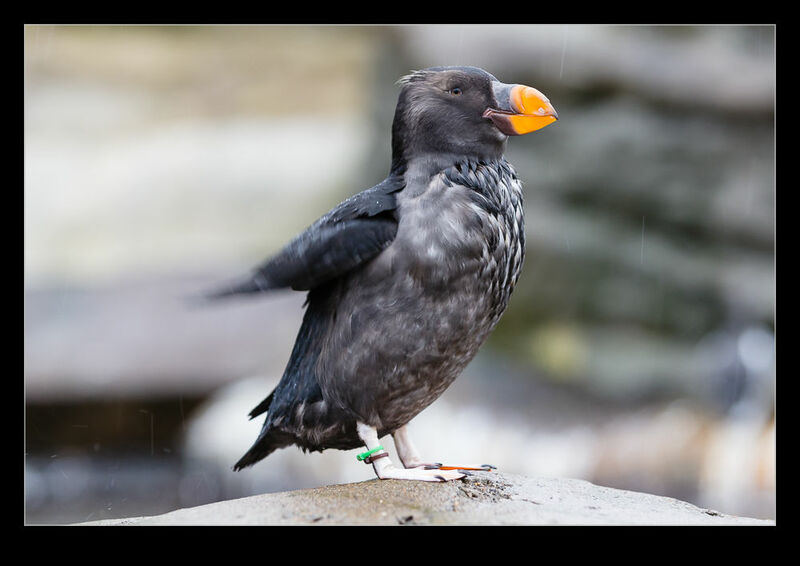 While the coloring was a lot more subdued, there was no doubt that they were puffins given their shape. 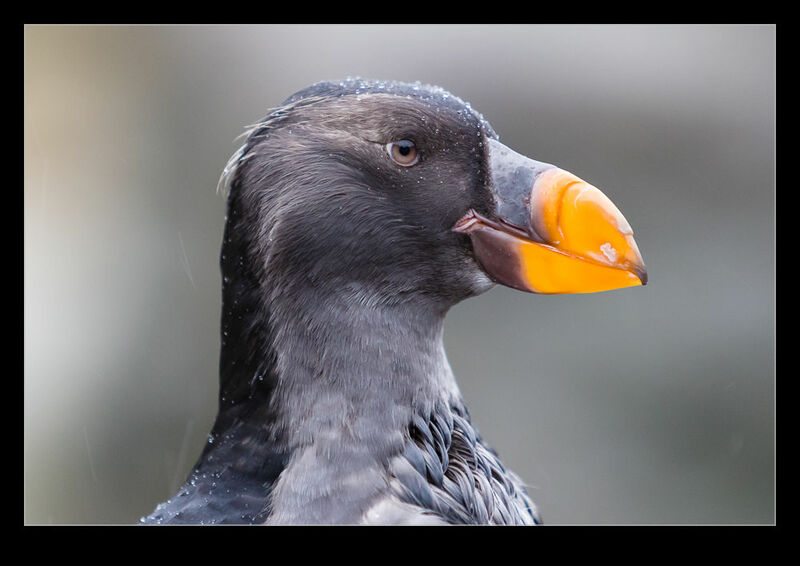 Whether birds really have personality or not, you can imagine it with puffins. They seem to be very fussy in the way they move which is probably just a function of being quite a small bird. As they paddled around the pool and flapped their wings, we got a good look at their mannerisms. The enclosure was pretty compact so you were very close to them which allowed some good opportunities to get some shots. Seeing them out in the wild would be cooler but I don’t tend to hang around on cliff faces too often. 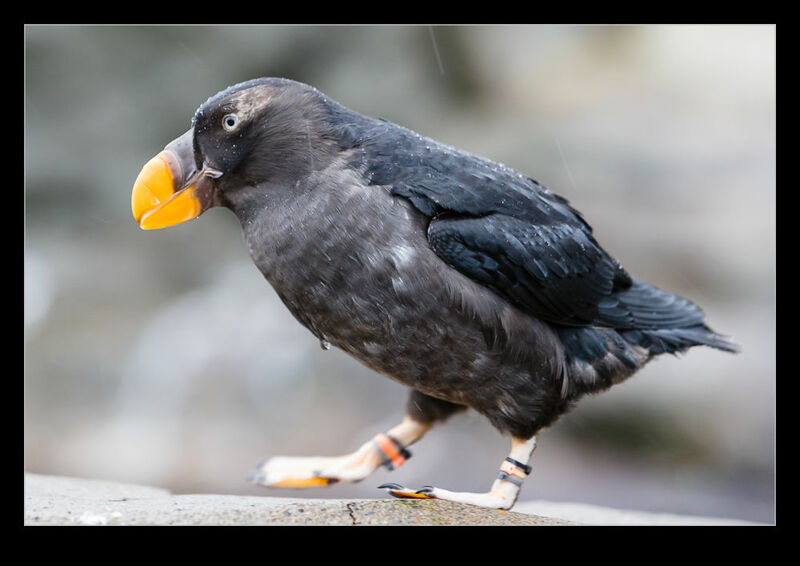 This entry was posted in photo, wildlife and tagged aquarium, bird, Newport, oregon, photo, puffin, travel, vacation, wildlife. Bookmark the permalink.